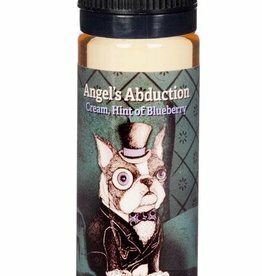 A concoction of berries & Black Currant that is as smooth as it is delicious. 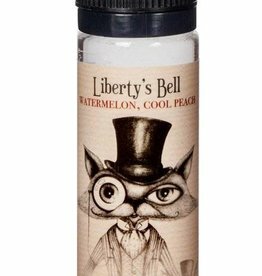 WATERMELON, blended with a touch of COOL PEACH. 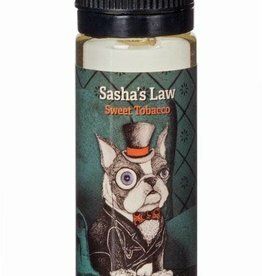 Our Cigar Blend features full-bodied, robust tobacco flavor with subtle notes of chocolate. 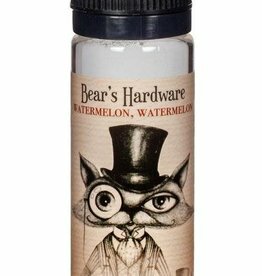 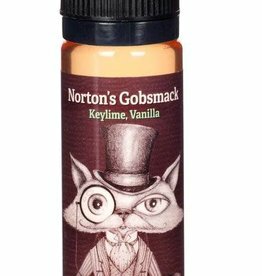 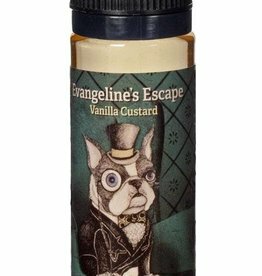 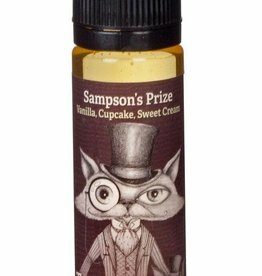 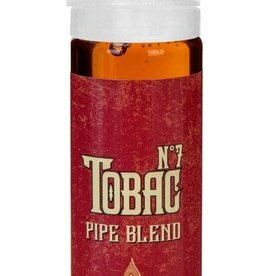 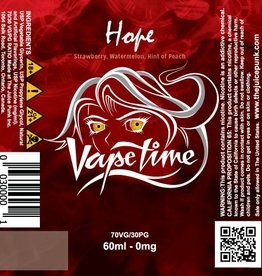 If you're looking for the classic flavor profiles of traditional pipe tobacco, our Pipe Blend is the eJuice for you. 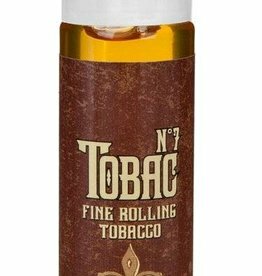 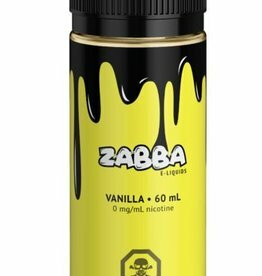 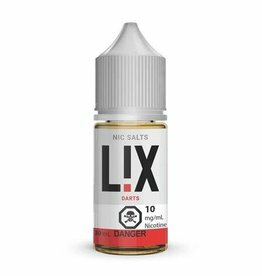 Spicy, bright, and lightly aromatic, it's the ideal tobacco flavor for an all day vape. 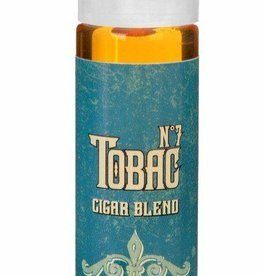 Spicy, bright, lightly aromatic tobacco flavor.